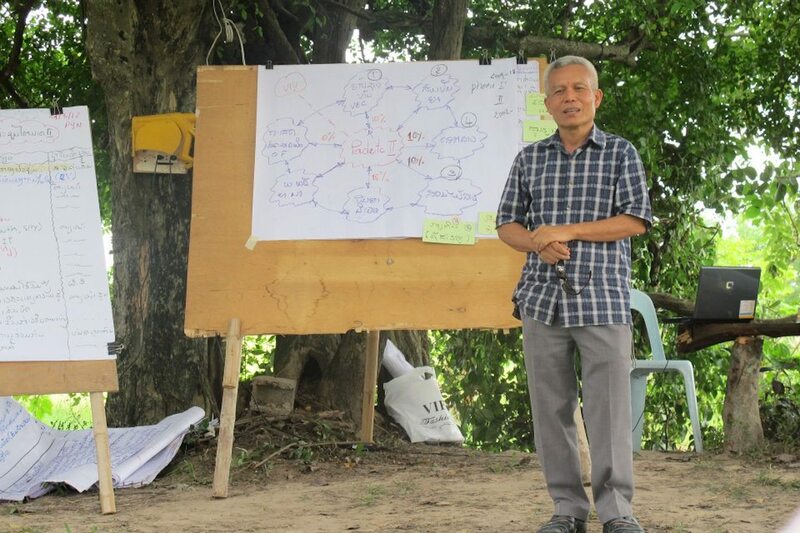 While authorities have silenced Sombath, please help to sustain his voice and vision for his country and his people. You can write a Letter to Sombath. Details can be seen here, and examples here. Shorter messages can also be submitted, such as these sent for The Inspiration Tree. Letters and messages should be about Sombath, his work, his ideals, or what these mean to you. They can be in either Lao or English. Letters can be up to 500 words, and messages up to 50 words. Letters and messages should reflect Sombath’s way of working: positive and caring messages will be given preference over those that are negative or accusatory. Letters and messages should be sent to [email protected]. If possible, please include your full name. However, you may write anonymously or with a pseudonym if necessary. Selected letters and messages will be posted on the Sombath.org website.. However, your contact information will not be included.